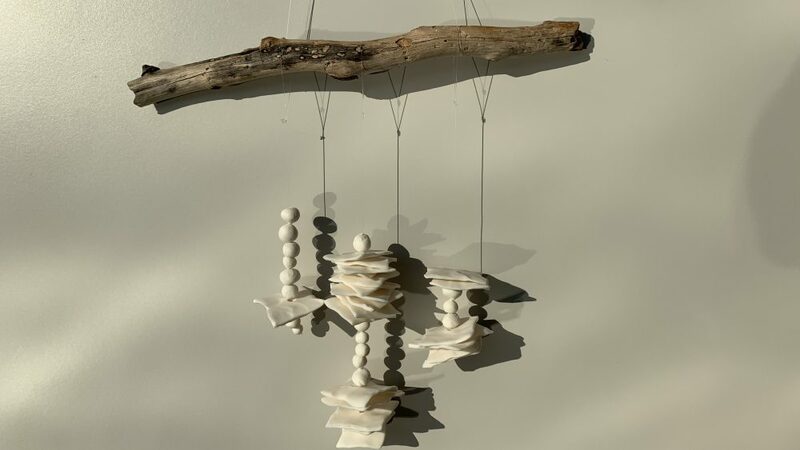 Come along and create your very own beautiful porcelain wall hanger and add a clean and serene touch to your home decor or give the perfect house warming gift to your loved ones. Emily from Creative Flamingo will teach you how to handbuild your own ceramic wall hanger. 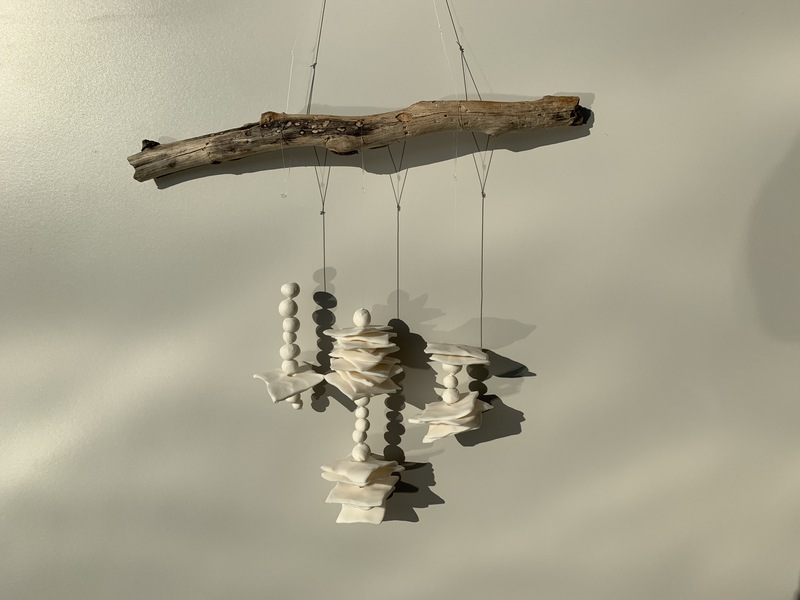 Putting together your fired porcelain pieces to create wall hanger. At the end of the session you will have created your very own ceramic wall hanger. During week 1 and 2 your porcelain pieces will be fired ready for you to put together during week 2 session. The cost is £40 for both sessions and includes refreshments and cake.